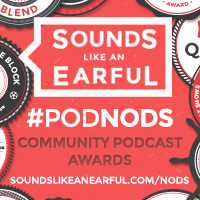 At the end of each month a winner is selected as the Podcast of the Month. 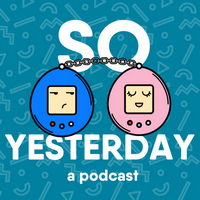 Like a podcast? Help it climb up the charts with your vote.